The Actors' Forum is designed to provide a friendly space for local actors to meet and exchange ideas at The Watermill. All members must be professional actors who live locally, are registered with Spotlight, and either looking for acting roles or working as an actor currently. There is no cost to join. 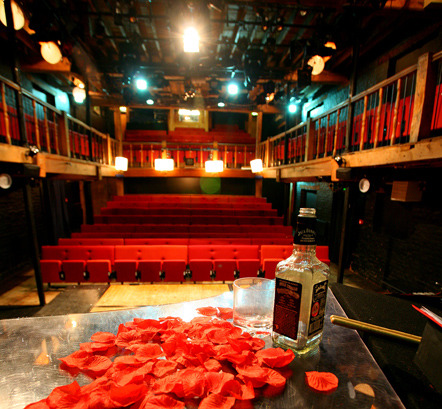 The Watermill is a vibrant space for actors to be creative and enjoy the support of their local theatre. The group meets about once a month, and is designed to be self-led, responding to the needs of its members. Sometimes we might get together to see the play in the main house and chat over a drink in the bar; hold play readings or skills-sharing workshops.